Mehera-Meher is the story of an intimate, Divine Romance between the Beloved and his closest disciple. The three-volume revised paperback set draws deeply from Mehera's first-hand narrative gathered from more than 200 hours of tape recordings made by the author, David Fenster, from the years 1974 to 1982. 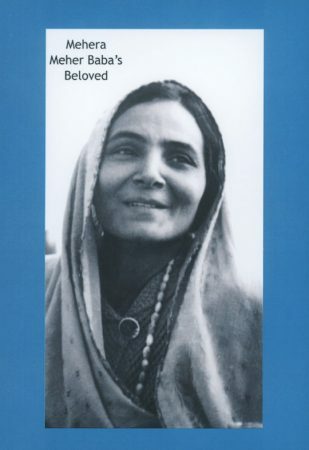 To this he painstakingly researched and added other historical material from Mehera and those close to her to create an epic, 1785-page biography of Avatar Meher Baba's foremost woman disciple. Includes more than 500 photographs, many in color. This recently updated digital edition of Mehera-Meher contains many small corrections, new material, additional sidenotes, and more films Baba saw. From those early, cloistered years at Meherabad and other bases from which Baba worked, through the New Life of wandering in the late 1940s and early 50s, on visits to the USA and Europe, and on through his last years at Meherazad, Mehera shared each phase of Baba’s life as his most beloved disciple. She was his personal attendant among the women, and lived a life of purity and seclusion, having no contact with men other than him. 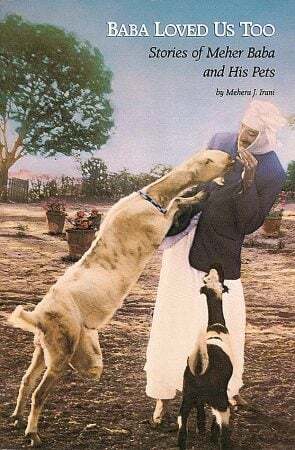 After Baba passed away in 1969, Mehera overcame her great grief to lovingly greet visitors to Meherazad and share stories of her life with Baba. Her deep absorption in her beloved made a strong impression on those who met her, all the more because as a person she was so natural. She had a childlike openness, an empathy with and keen interest in Baba’s followers, a gentle humor and sense of fun, plus a great love for flowers, animals and all natural things, all of which endeared her to people. She passed away twenty years after Baba in 1989. 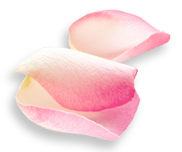 Mehera continues to be held in the highest esteem by Meher Baba’s disciples, both for her matchless remembrance of him and for her unique example of loving him as he should be loved.